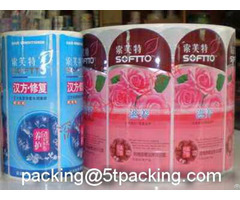 Destructible label are widely used in packing ofr all kinds of Industry Areas, are applicatible for safely warning labels. 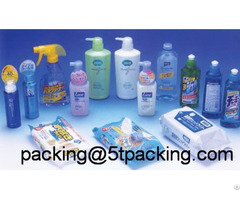 licensing labels and tags, warranty seals, calibartion seals, package seals, asset label. theft continue and protecting goods safety. broken level can be costomized according to usage. composed with multi security technologies is avaliableavailable. 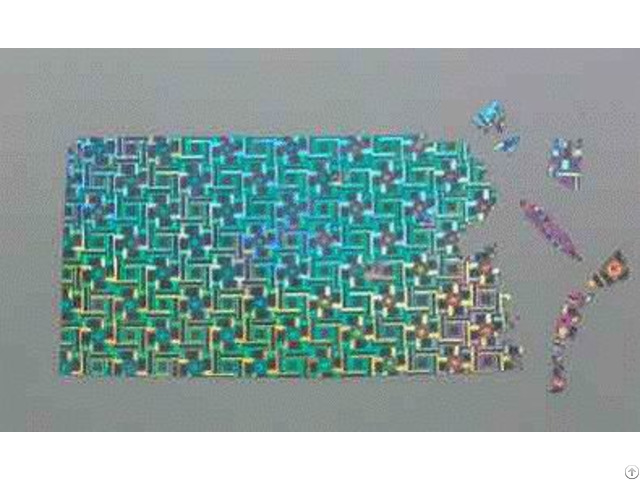 Resistant aging and high temperature, no crack and no turning yellow. 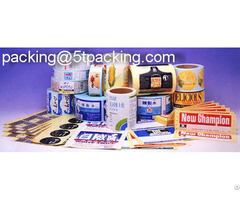 Business Description: Today SECUTAC is a global leading manufacturer and exporter of tamper evident label materials, security tapes, destructible label materials, security bags, water sensitive materials and other special label printing materials. SECUTAC also has over 25 years to design & make the superior quality tamper proof products.